Here is your chance to get on the property ladder. 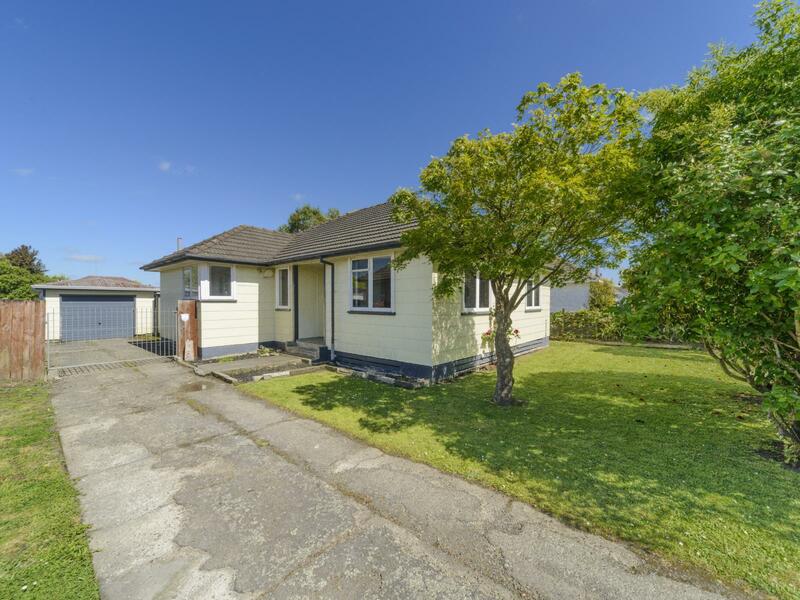 This 1950's three-bedroom property is just waiting for you to stamp your mark on it. The separate lounge is great for family watching the telly while others are chatting or preparing dinner in the combined kitchen dining area. The bathroom has a shower over the bath and vanity, with a separate toilet and laundry. Situated on a 633m2 fenced section with a single garage in a popular location, what more could you want? Close to town, supermarkets and the convenience stores. Do not wait to make this dream come true, this house will not last at this price!